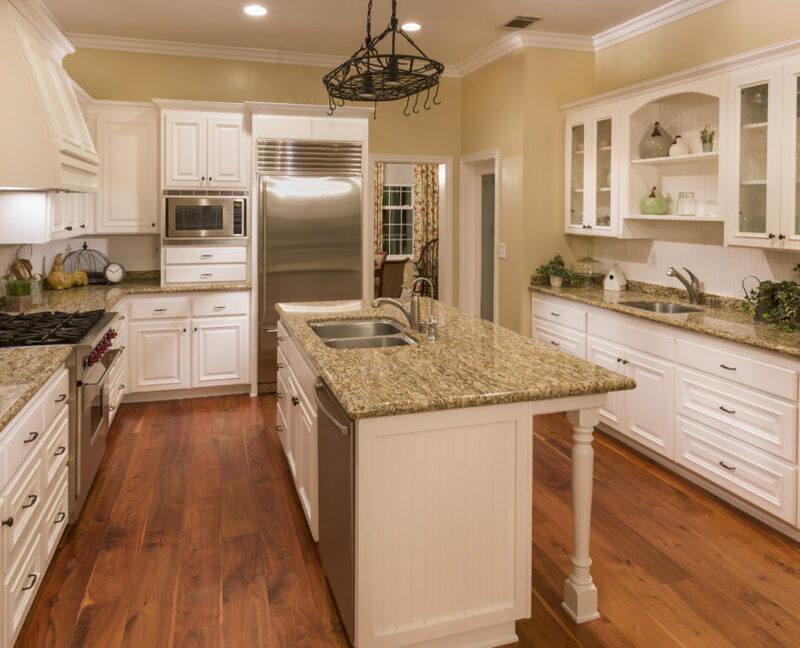 We have extensive knowledge and experience in tile, hardwood, laminate, vinyl, stone, marble, and granite flooring installation. Elegant tiles and stone for that modern, clean look. We listen and understand your needs while staying within your budget. Reliable flooring installation since 1987. We pride ourselves on our craftmanship and customer service. There’s virtually no limit to what you can do with professional tile installation. Our specialists are up-to-date on the latest trends and industry standards, with the experience to think outside of the box. We offer quality installation of solid and engineered hardwood including nail down, staple down, glue down or joint and click wood methods. 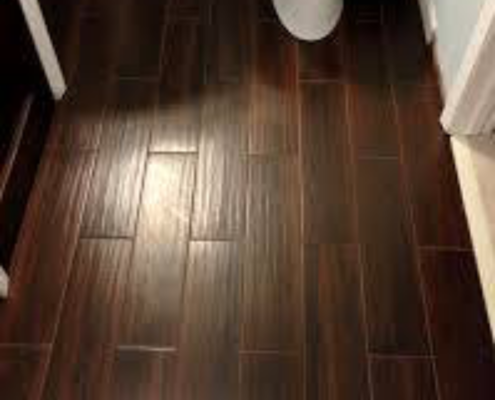 If you like the natural beauty of hardwood or stone, but want a faster, more affordable option, installing laminate flooring is the way to go. Additional installations include stone, marble, granite, backsplashes, stone countertops, accent walls, bathroom remodels, and fireplaces. 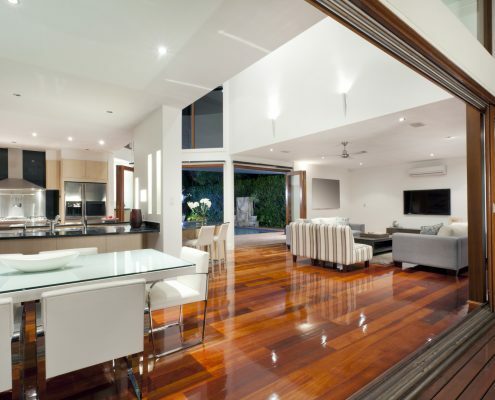 We offer a 2-year warranty on any defects of workmanship. Our services are performed by experienced professionals that believe in the art behind their craft. We offer competitive pricing for the greater Sacramento area and stay within your budget. 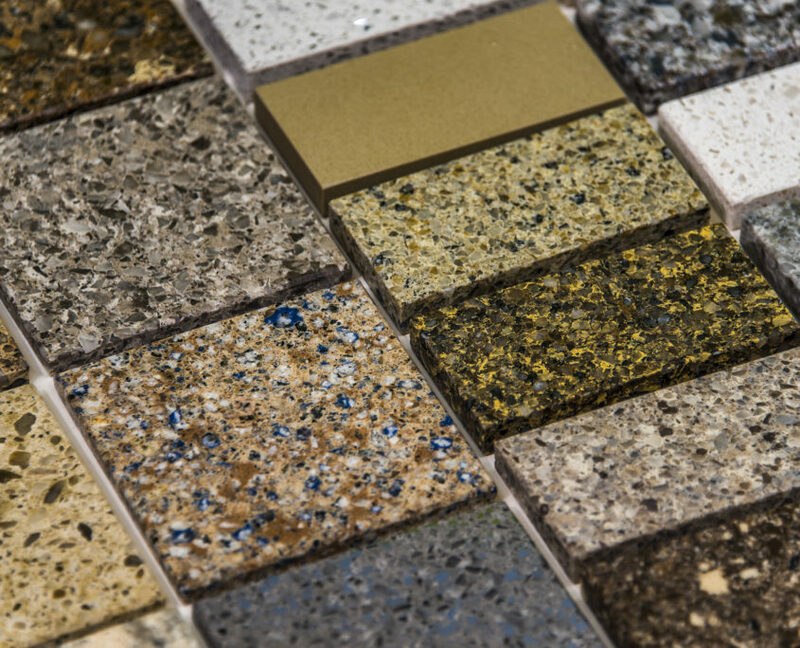 Our tools are always cutting-edge to allow us the best designs and outcome when installing your flooring. Our installers have 30+ years of installation expertise and know the most recent installation practices to ensure you are hiring the top company in industry standards. We believe in treating you like family and provide you with the same friendly, personable customer service. We needed the tile in our Master bath redone. Mike came out and did a fabulous job!!!!! Super nice man, great work, keeps the house clean and has a 2 year guarantee. I’d recommend him to anyone who needs tile. We will be doing more work for sure! Mike tiled our three bathrooms, fireplaces and back splashes. Nothing but good things to say about them. Easy to work with and has a lot of great design ideas. I would definitely recommend them. We used TNT tile for our downstairs bathroom remodel. Mike and his crew did an outstanding job. They listened to what I wanted and gave us more than we could have asked for. I have worked with many contractors on our home and by far this was the easiest project. Everything went smooth. I will most definitely be using TNT tile again. These guys are great! We had our guest bath shower and floor redone. Mike told us it would take three days. They started on a Friday and were finished up on time. He told us what time they would be there each morning and they were prompt and took care of business! My bathroom looks fantastic. I’m going to do my kitchen floor soon and I will definitely have them do the work!